But I recently made a commitment to do it more and picked up a book I’ve had for ages, while reading to research the effects of omega 3 fatty acids on brain health. 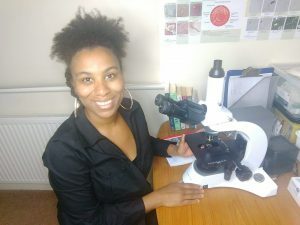 It’s also just a few days until the first ever Black Women’s Health Day on Sunday 30th Sept 18, so every thing about the event, including our amazing expert guest speakers has been on my mind. 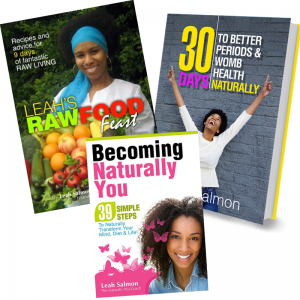 While reading “The Omega 3 Connection” By Dr Andrew Stoll, I remember how essential it is for black women to protect and nourish their brain with healthy fats as we are statistically very likely to develop some form of mental health challenge. 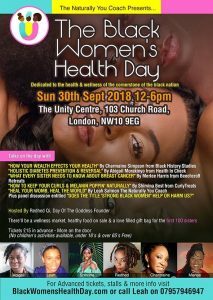 I immediately thought about the holistic diabetes prevention and reversal talk our expert guest speaker Abigail Morakinyp from Health In Check is giving at the Black Women’s Health day. Diabetes is still effecting black women at a high rate and it’s impact on your health can be immense and far reaching. But is diabetes prevention even possible? 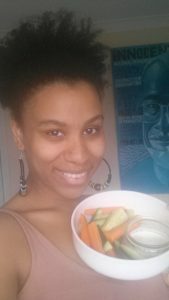 What are your thoughts on diabetes prevention for black women? Please comment below!!! ← What Can I Do With Papaya Seeds?